Acne can be an embarrassing and difficult condition to manage. Millions of teenagers as well as grown men and women alike suffer from acne problems. 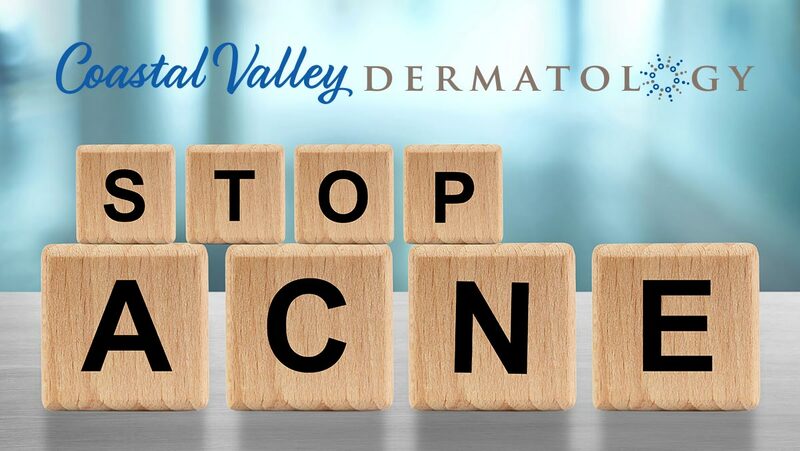 In addition to being unsightly and even physically uncomfortable, there are certain types of acne that can lead to long-lasting scarring that is difficult to impossible to completely reverse. This is why attention to acne early on can make all the difference. Acne is most commonly seen on the face, but some people develop it on the chest, shoulders and back. 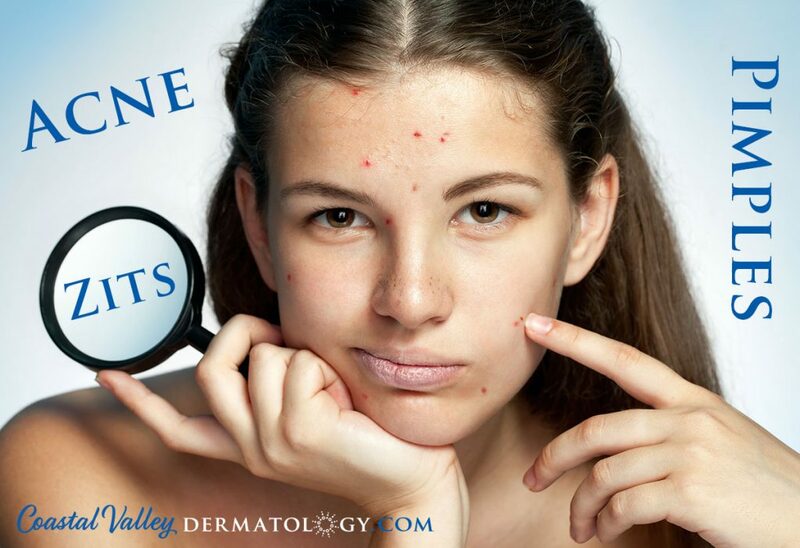 Acne is a chronic condition with no definite cure. It is caused by hormonal inflammation of the oil-producing sebaceous glands which can swell shut and form plugs, leading to comedones (blackhead and whiteheads), pimples and cysts. No one wants acne. No one wants a breakout prior to an important event. Though it’s best to develop an ongoing preventive regimen, there are some treatment options for last-minute pimples that may arise. Dr. Javid’s office strives to treat all acne problems. It is important to get an examination on an individual basis to determine the most effective options and treatment. Topical anti-acne products are the most common treatments available. Most people start with a topical treatment. These can be used alone or in conjunction with oral medication to combat bacteria and inflammation of the skin. Benzoyl peroxide is the one of the most commonly prescribed topical ingredients. It is most effective when combined with other ingredients and medications. Erythromycin and clindamycin are antibiotics commonly used in topical formulations and commonly combined with benzoyl peroxide to combat acne. Other topical ingredients often used with great success include azelaic acid and topical dapsone, The family of topical Vitamin A derivatives known as retinoids include retinol, tretinoin, adapalene and tazarotene. Oral medications can vary and may include antibiotics, hormonal treatments or oral retinoids such as isotreinoin. These are used on a temporary bases to achieve improvement of acne with consideration for systemic safety. 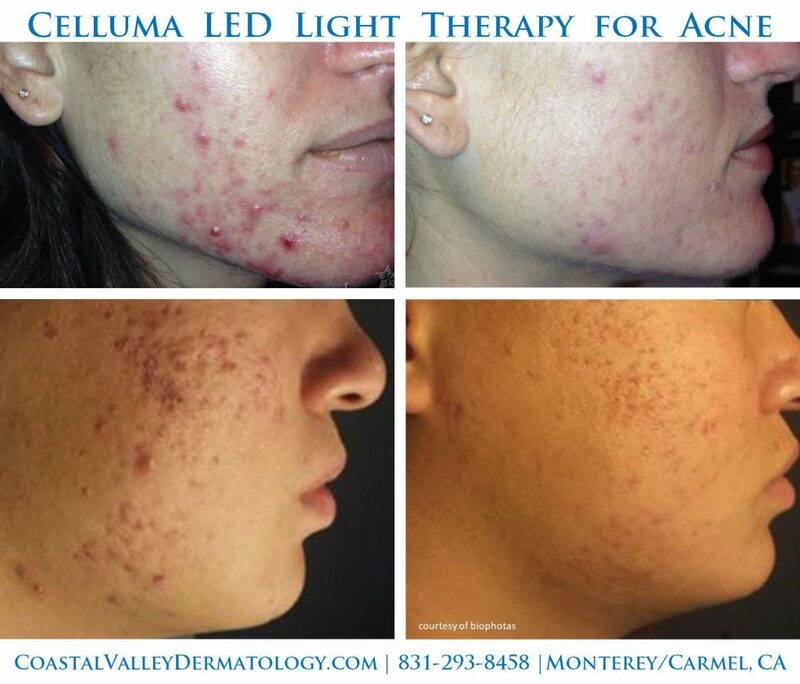 Blue light therapy utilizes pulsed light to destroy bacteria-causing acne and fight inflammation and redness. This method is most effective for individuals with light to moderate acne. Consistency in pursuing a treatment plan and following its steps is the key to effective achieving clearer and brighter skin. When over-the counter treatments are no longer working for you, come see what suggestions Dr. Javid may have that may be simpler than you expect. Everyone is different in their skin condition and lifestyle. Dr. Javid will help find the right treatment for you. Schedule your consultation appointment at 831-293-8458.